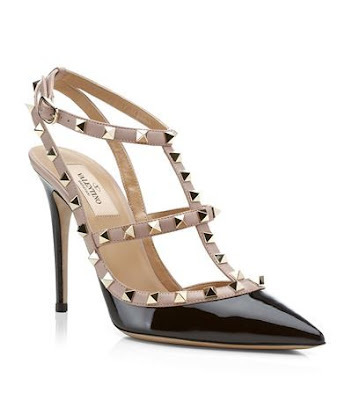 The Valentino Rockstud is a beautiful collection of shoes and bags. There are many styles, colours and fits. Heels, flats, sandals, clutches, handbags, backpacks and every gorgeous accessory you could want are featured in the collection. 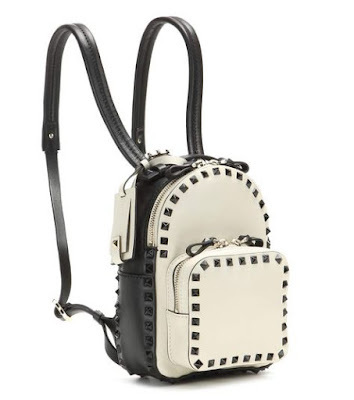 The Studs featured on the accessories in the collection is what makes them so special. The studs edge up any look they are paired with, they add extra character to your look. They have you dreaming for more Valentino. 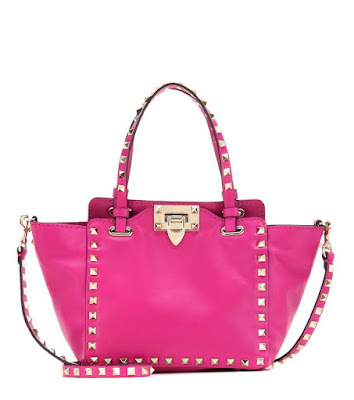 For inspiration head over to my Pinterest board dedicated to the Valentino Rockstud collection. This Valentino collection is just so amazing. Those heels are the most trendiest that i have ever come across. Th bags look so cool.I wish i could get all that stuff right away. WOW! this is an amazing collection of Valentino. I especially like their heels which are elegant yet trendy. These bags compliments the heels in a perfect way.essay proofreading service .